It isn’t a bluff and he isn’t playing coy. 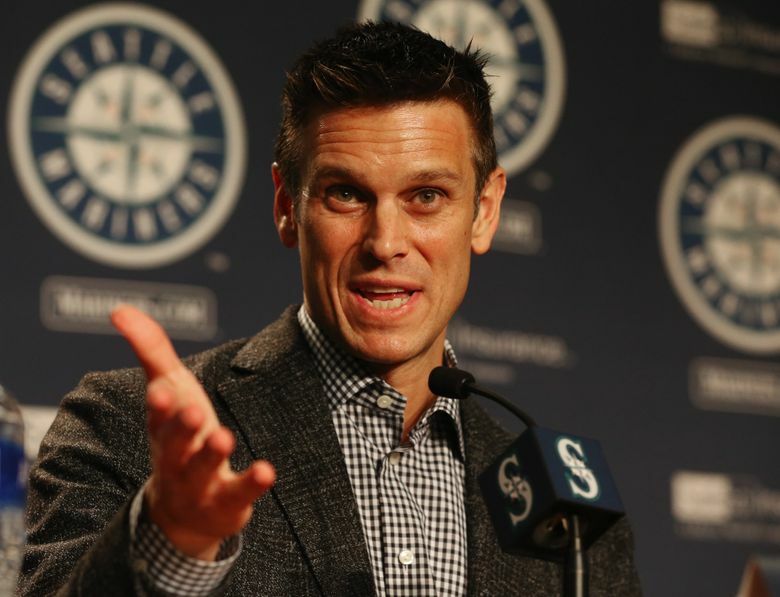 Jerry Dipoto, at least in his two plus years as general manager of the Mariners, has shown little evidence of doing either. In fact, he’s been quite the opposite. In his own verbose way, he’s been more than willing to share his general plans about his team and its roster construction, specific to needs and how to fill them. In recent weeks, he’s said on his podcast and in radio interviews that the “heavy lifting” of building his team’s 40-man roster had been done and that his projected 25-man roster was largely set for when pitchers and catchers report to Peoria, Ariz. on Feb. 14. And despite a sluggish free agent market that has left top starting pitchers Yu Darvish, Jake Arrieta and Alex Cobb available for what seems to be a somewhat minimally-reduced price, Dipoto seems to not be interested in signing any of them to bolster a projected starting rotation that on paper has plenty of question marks. At Monday’s annual pre-spring training luncheon at Safeco Field, Dipoto spoke to local media for 28 minutes with his usual ease but with an increased intensity in tone, discussing a variety of topics, including the team’s farm system being ranked as one of the worst by Baseball America and the projected starting rotation, the free agent market and more. Should one of those flaws be the overall starting rotation? Last season, injuries and inconsistent performances forced the Mariners to use 17 different pitchers to make at least one start. 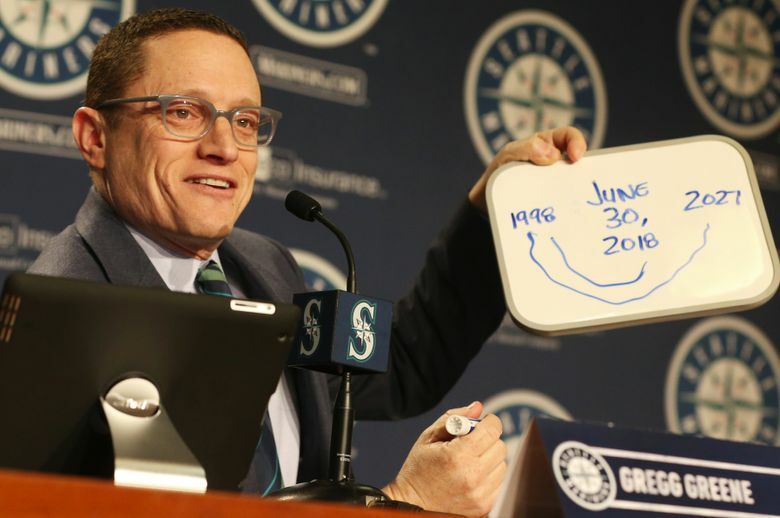 The idea of Seattle adding an established free agent starter to supplement a rotation that still has plenty of question marks remains forefront among Mariners fans and baseball analysts. Asked about the perception that a rotation of James Paxton, Felix Hernandez, Mike Leake, Erasmo Ramirez and likely Marco Gonzales isn’t commensurate with the other top teams in the American League, Dipoto was blunt. But if those four teams go back to the playoffs as most people expect, that leaves one postseason spot remaining for the rest of the American League. Is that projected rotation good enough to help the Mariners beat the remaining teams for that last spot? When healthy, Paxton is as good as any pitcher in baseball. The 2017 season was a breakout for him, going 12-5 with a 2.98 ERA in 24 starts. Obviously, his injury history and two stints on the disabled list last season are still a cause for concern. Veteran right-hander Mike Leake, who was acquired in September, made five starts and posted a 3-1 record with a 2.53 ERA. Right-hander Erasmo Ramirez, also acquired late in the 2017 season, made 11 starts, posting a 1-3 record and 3.92 ERA. Gonzales, who was acquired midseason in a less-than-popular trade for slugging outfield prospect Tyler O’Neill, is out of minor league options. It means barring injury or a spring training meltdown, he will likely be the No. 5 starter over Ariel Miranda and Andrew Moore on the opening day roster. 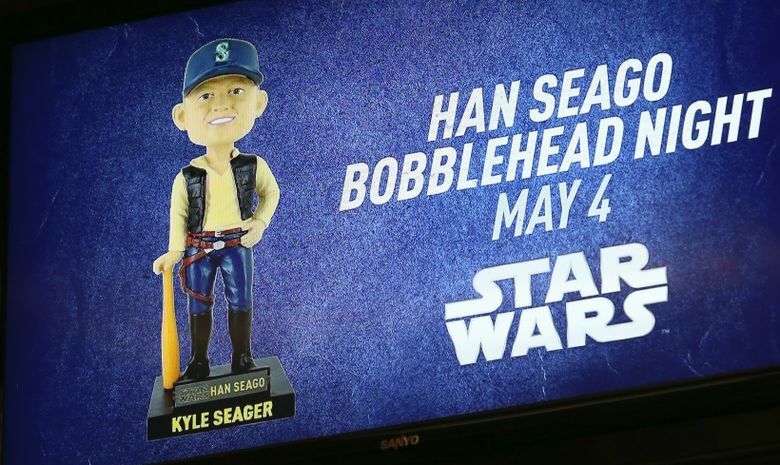 The Mariners can’t run the risk of designating him for assignment and losing him on a waivers claim just to option him to the minor leagues. 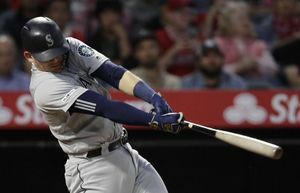 To Dipoto, the late additions of Leake, Ramirez and Gonzales could be considered early acquisitions for this offseason. As Dipoto listed the virtues of Paxton, Leake, Ramirez and Gonzales, he waited to discuss the Mariners’ longtime ace Felix Hernandez, who missed much of last season thanks to separate stints on the DL with shoulder issues. He made just 16 starts, posting a 6-5 record with a 4.36 ERA. And yet, adding Darvish or Cobb in between Paxton and Hernandez and bumping Ramirez or Gonzales to a long relief role in the bullpen just seems so enticing to fans and such an easy decision. 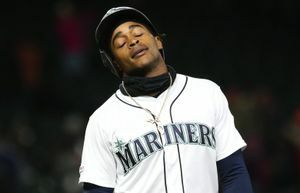 Baseball sources outside the organization have said the reason that the Mariners aren’t making a move is because they are nearing their payroll budget limit for the season. 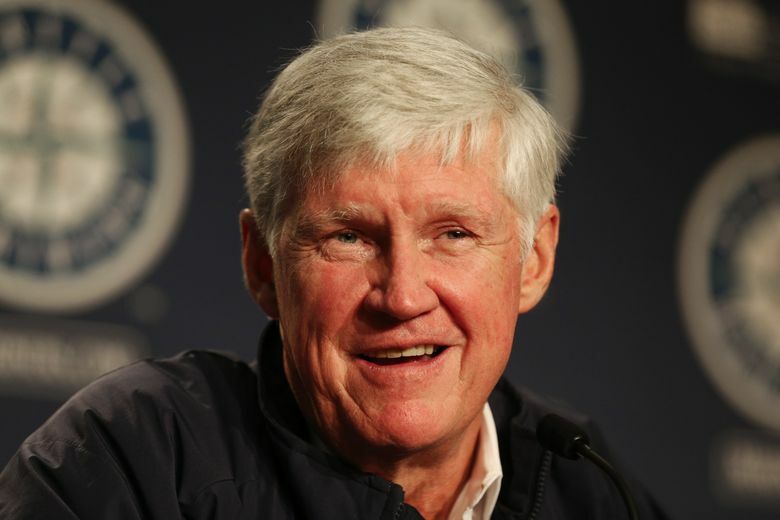 Rough estimates put the Mariners’ projected payroll of the 40-man roster around$160 million. But John Stanton, the managing partner of the team’s ownership group, shrugged off such a suggestion, saying that wasn’t an issue while not wanting to discuss what the budget actually is. “That’s not an issue,” he said. The decision not to sign another arm seems to be more philosophical. Dipoto was asked what he would tell someone asking him why they won’t sign a free agent pitcher. “You can only fit so many on a roster, truly,” Dipoto said. 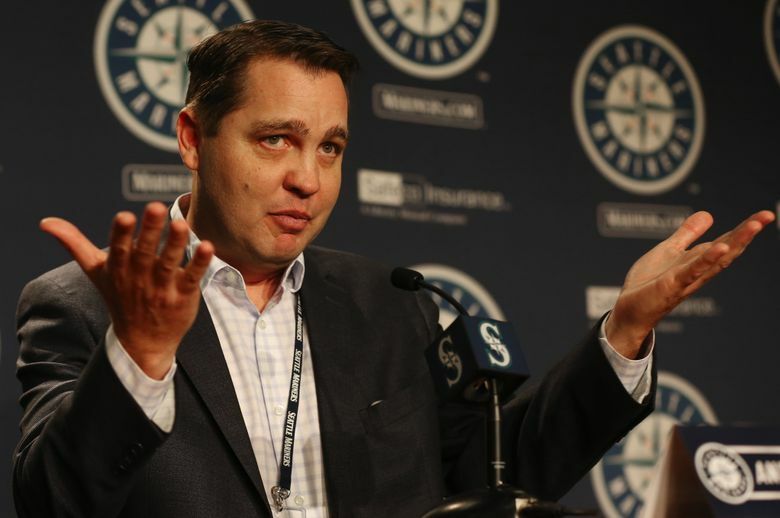 “We are committed to James Paxton, we are committed to Mike Leake for multiple years. We are committed to Felix Hernandez for at least two or perhaps more years. We are committed to Erasmo Ramirez, who we acquired last summer, and he did a great job for us. “I think you’ve heard me say this before: Philosophically, you always want to maintain some type of young element in your rotation or cost-effective element in your rotation, if that is Ariel Miranda, if it’s Marco Gonzales, if it’s Andrew Moore, we have to create innings for those guys to show us what they can do.